At Jade Tea, we bring our specialist knowledge in sourcing the finest handcrafted tea directly from world’s best tea estates. 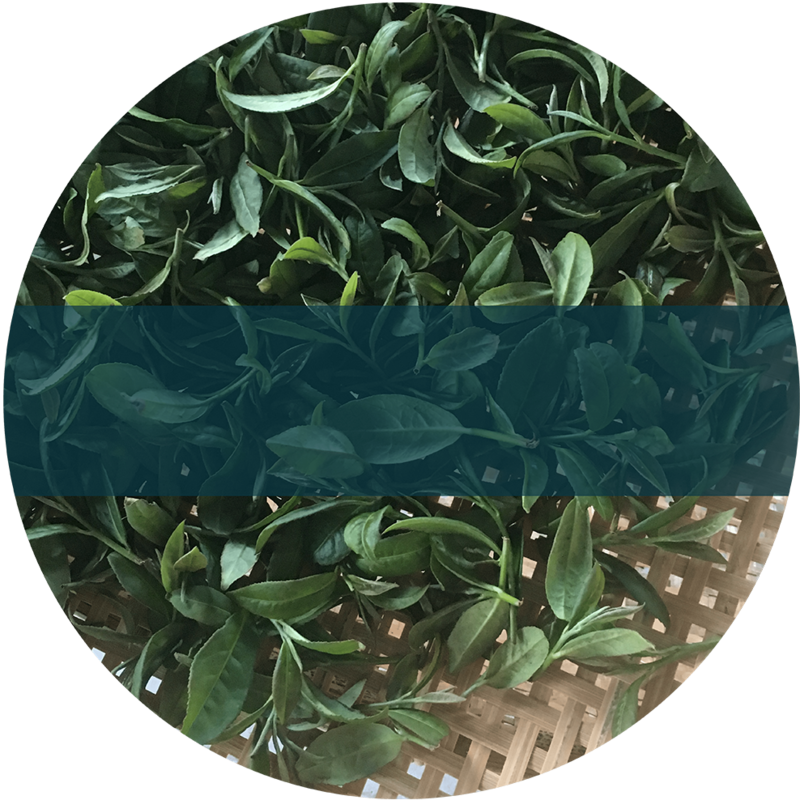 What distinguishes our handcrafted tea from the rest? It is in the intricate balance of nature and craftsmanship. 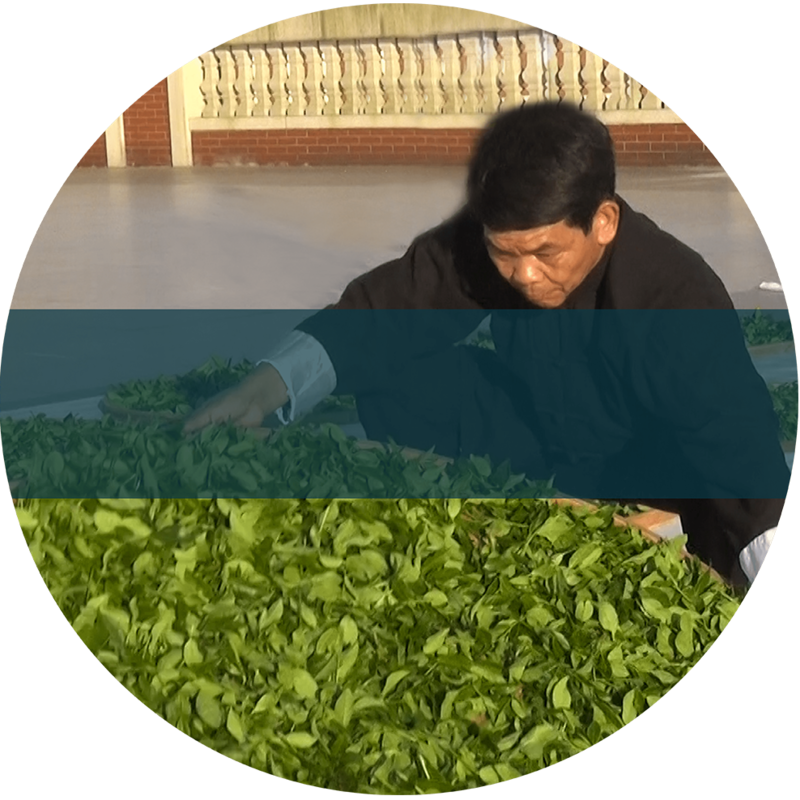 The Grand Tea Masters spend years perfecting world-class tea production. At Jade Tea, we celebrate authentic and artisanal way of tea making. All our seasonal teas are handpicked and tailor-made to suit modern taste buds, setting a new benchmark for this quintessentially British beverage. Temperature, humidity, and wind all affect when leaves should be picked – or ‘plucked’ – from the tea bush to ensure optimum taste and aroma. Freshly plucked leaves are left outside to wither in the sun, absorbing all the natural goodness of the light rays. Leaves are tenderised by being tossed on a bamboo tray. This lengthy process, overseen by Grand Tea Masters, breaks down the cells to start oxidation. Knowing when to stop wither is of paramount importance: a few minutes too late and the whole taste and aroma profile could be irreparably damaged. 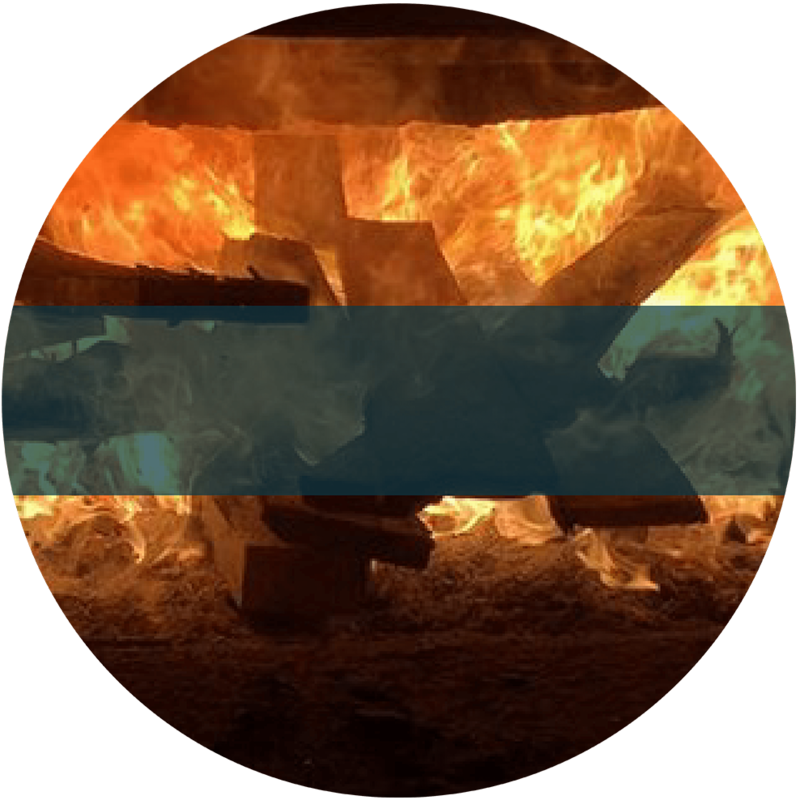 The application of heat ends oxidation. No two batches are the same and it takes an experienced eye to adjust temperatures and timings accordingly. Slow-baking the leaves over charcoal gives the tea its robust flavour. Dehydrate too quickly and the result is a poor tasting product. Patience is required and we know the final tea will be worth every second. 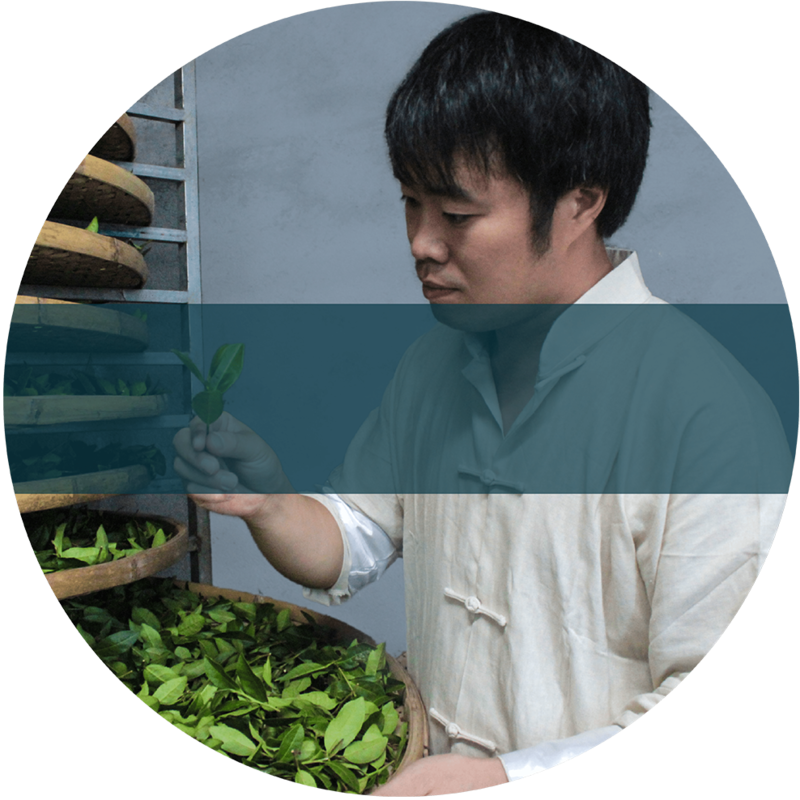 Jade tea is a family-run business with unparalleled expertise in tea production and trade, honed over more than three decades. 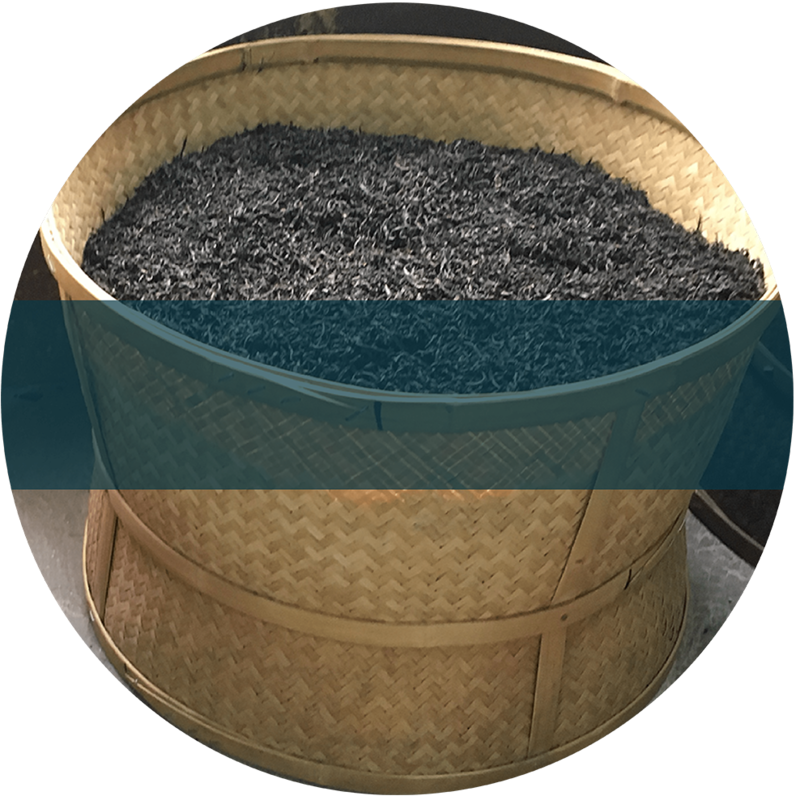 With direct access to the finest tea estates around the world, we brokered partnerships with expert Grand Tea Masters who oversee the production. Our commitment to quality doesn’t stop there, however; we have also developed our own patented production techniques to capture tea’s best aroma and taste. 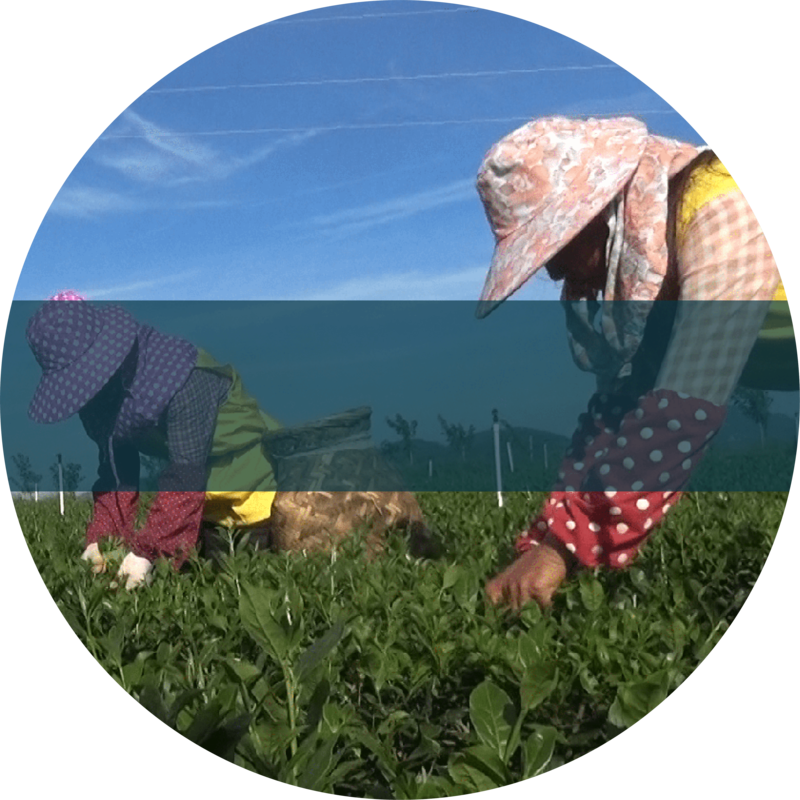 Since 1980, Xinmin has been at the forefront of tea industry, first at Fujian Tea Import & Export Co., eventually becoming independent in 2002. 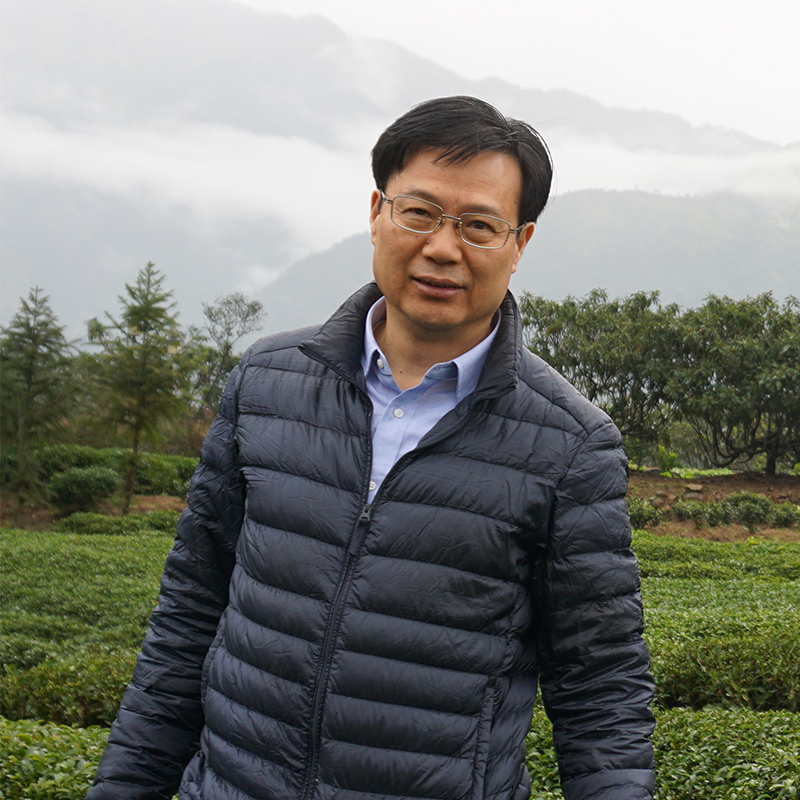 He has toured small and large tea estates in over 120 counties around China, and advises top producers on consumer taste and suggestions for quality improvements. 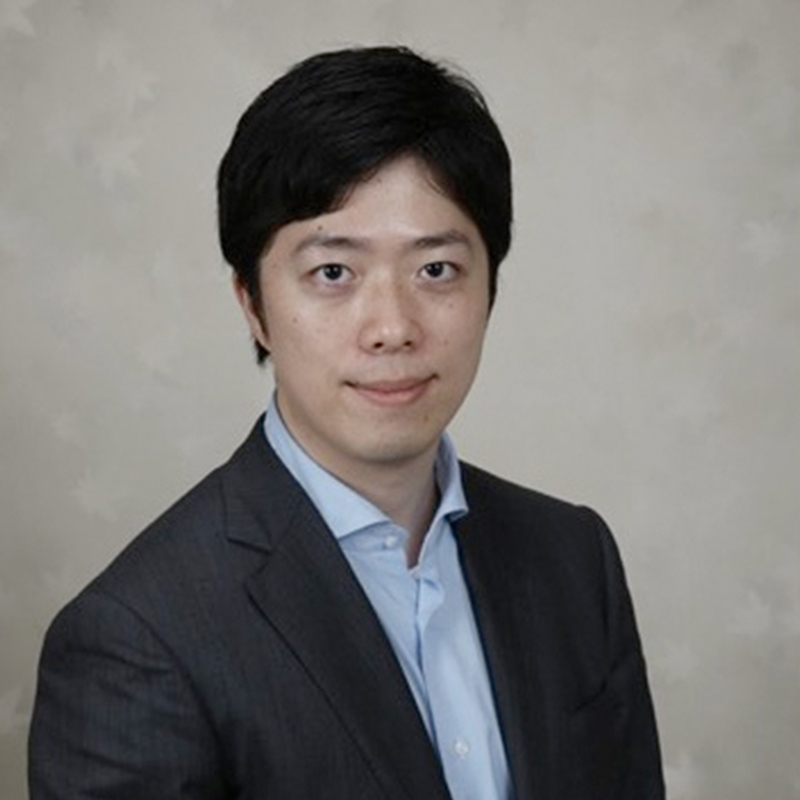 He is inventor of several proprietary tea process patents (CN101189994B, CN101961056B, P6281150), and Certified National Senior Tea Evaluator (China). Mungyuen is the second generation of his family drawn to the mysterious power of tea. 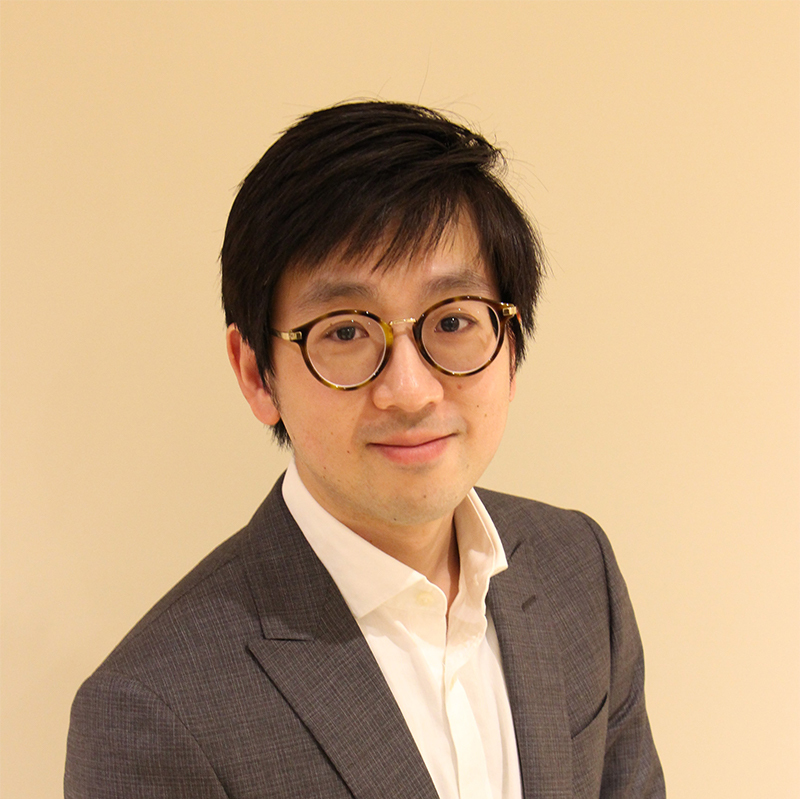 Growing up in China and Japan, he had exposure to a variety of artisanal teas made in the region from a young age. After a career at global management consultancy, he swapped corporate title to focus on his passion for craft tea. He seeks mentorship from his father and a select Grand Tea Masters on tea production and evaluation. Pairing fine wines with cuisines from around the world has been Hin Chun’s passion for many years. While he was undertaking qualifications in WSET, he was exposed to an array of new flavours, experienced the importance of terroir and how they can be harmonised by a skilful artisan. More recently, he has taken up his next challenge on balancing the delicacies of fine teas to compliment our most favourite dishes. By exploring the similar complexities between fine wine and teas and setting a new bench mark in complementarity food pairing. We are dedicated to bringing an authentic farm-to-cup experience to your establishment. Please get in touch by filling in the form below. © 2019 Jade Tea Ltd is a registered Company in England and Wales.